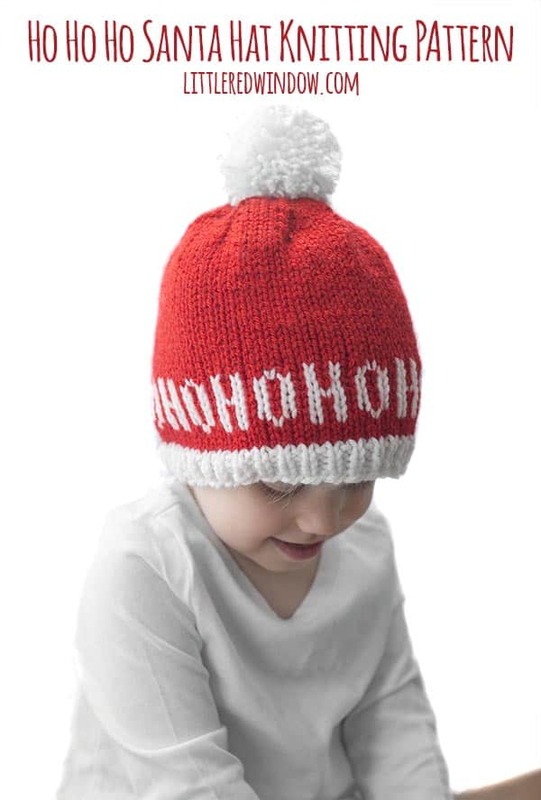 This adorable Ho Ho Ho Santa Hat knitting pattern is a fun way to practice your colorwork, make one for your baby or toddler this Christmas! 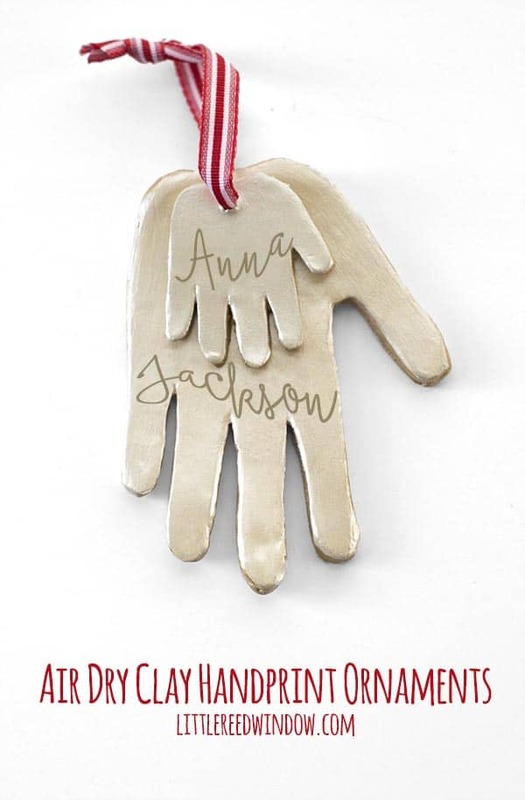 These air dry clay handprint ornaments make the most adorable keepsakes and Christmas gifts! 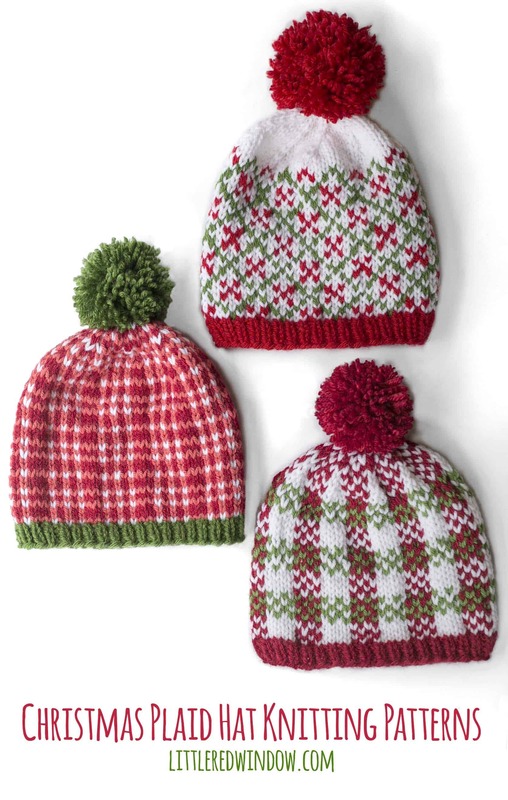 This adorable trio of Christmas Plaid Hat knitting patterns is the perfect way to get started on your holiday knitting and they look so cute in photos! Makes great gifts and they are fun and easy knits! 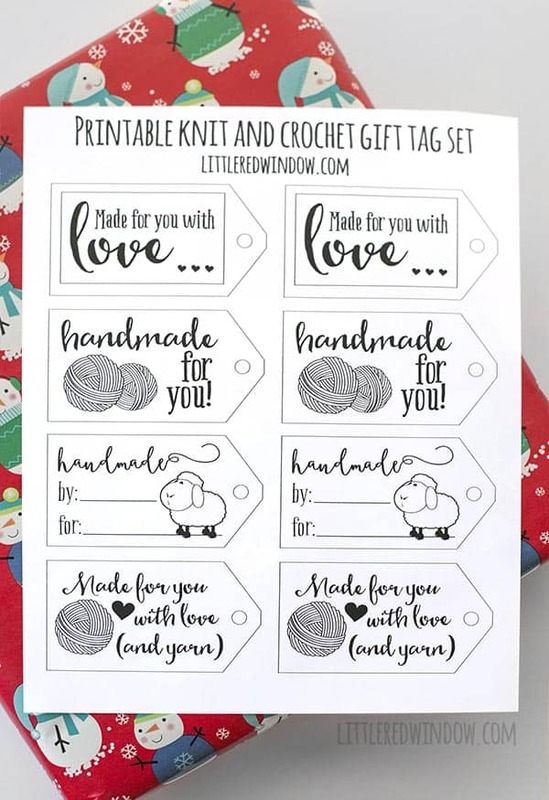 These super adorable free printable gift tags are perfect for your handmade knit and crochet gifts! 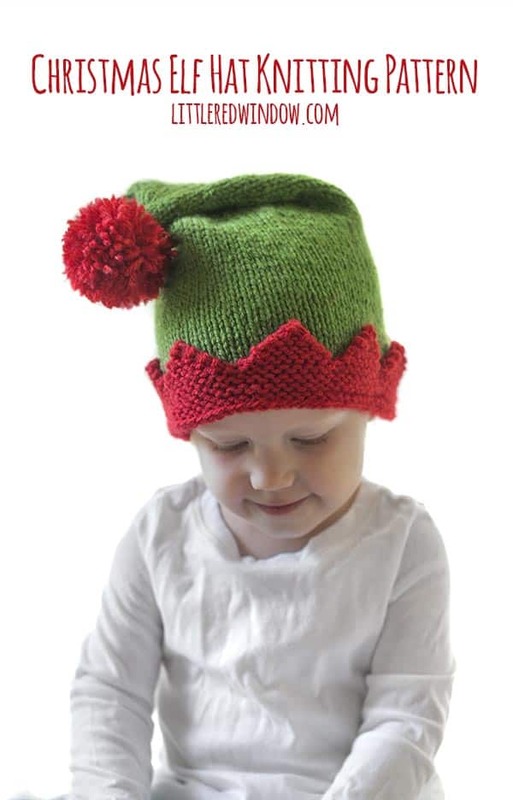 With this cute Christmas Elf Hat Knitting Pattern, your little one will be ready to help Santa make toys for good little children this holiday season! 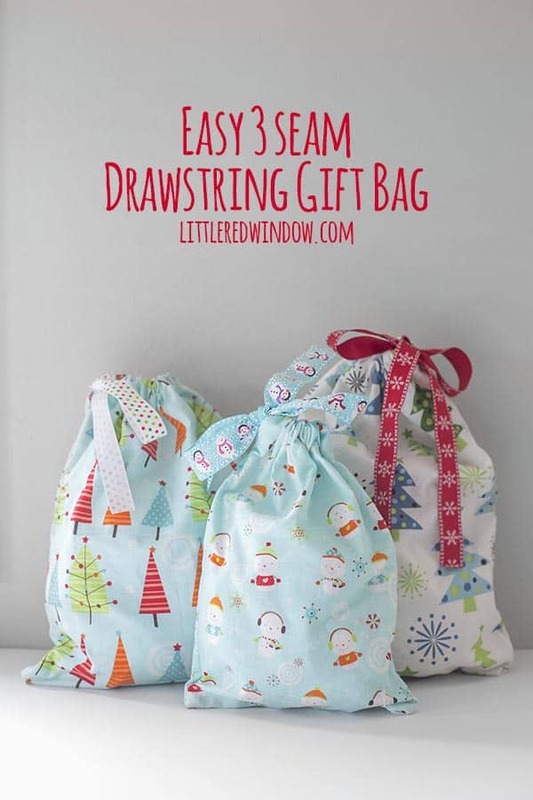 My Easy 3 seam Drawstring Gift Bag sewing tutorial is a perfect way to go green this Christmas! 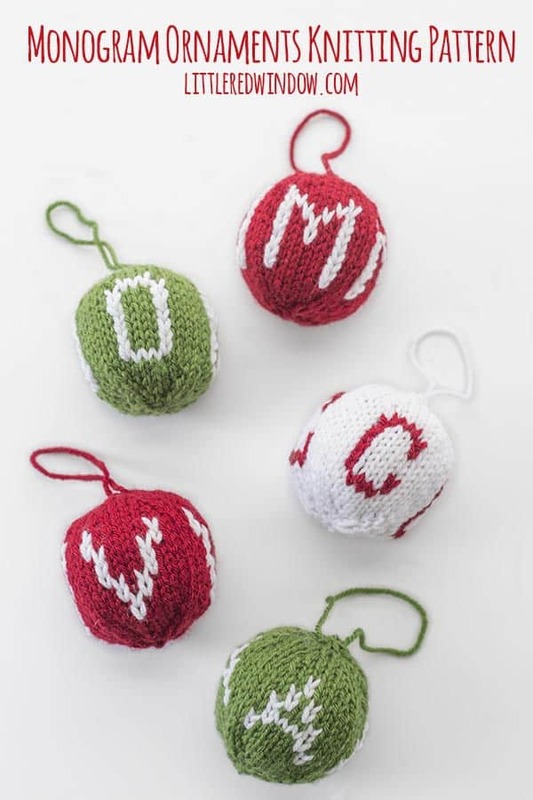 This adorable Knit Monogram Ornament knitting pattern is super easy and quick to knit and contains instructions for letters A to Z and numbers 1 – 9! 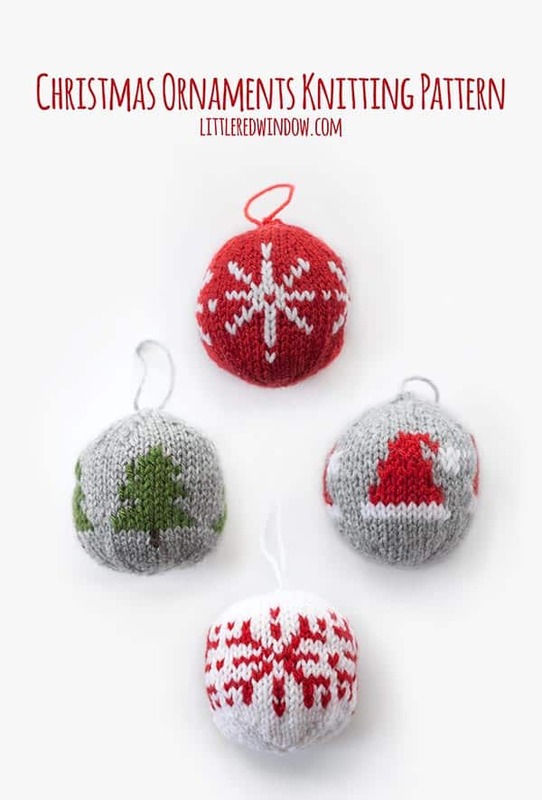 This ADORABLE Knit Christmas Ornament Knitting Pattern includes instructions to make 4 fun round ornaments including North Star, Christmas Tree, Santa Hat and Snowflake ornaments! 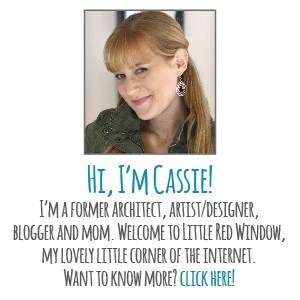 Crafty Kids Gift Guide: The Best Supplies and Craft Kits for Kids! 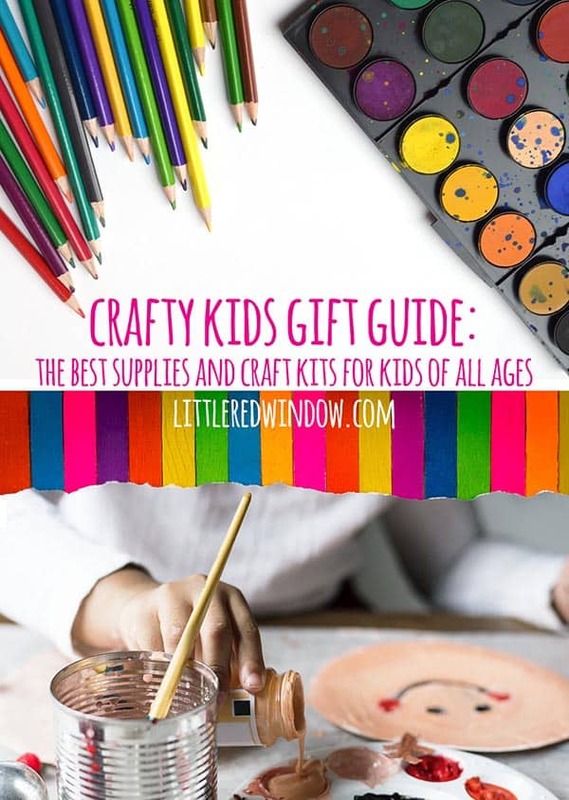 The Crafty Kids Gift Guide is here and it’s full of the BEST supplies and craft kits for kids who like to make things! 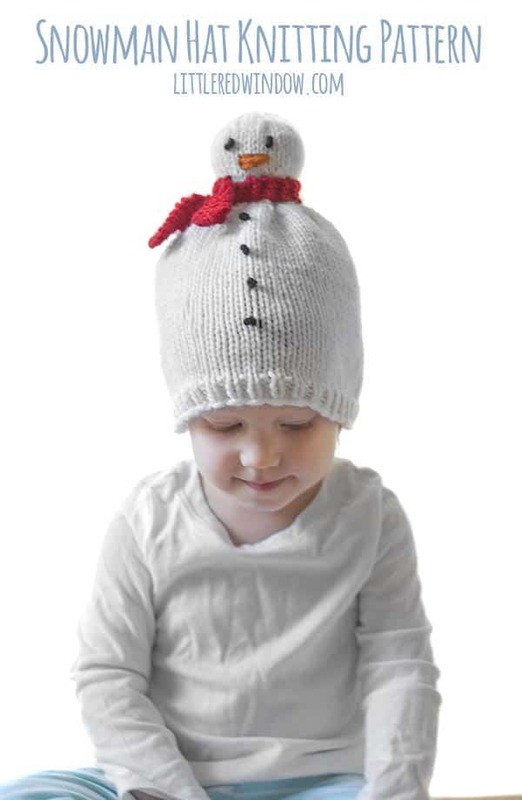 The Snowman Hat Knitting Pattern makes the cutest little winter hat for your snow-baby or snow-toddler!